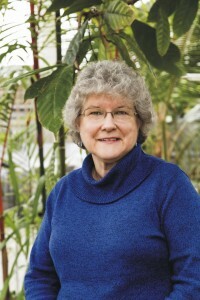 Suzanne Alexander has been a docent for the Huntington Museum of Art for over ten years as well as an outreach teacher for their Museum Making Connections program. Throughout her career as an elementary school librarian, language arts teacher, children’s librarian in a public library, and book columnist, Suzanne has shared her love of reading and art. She currently writes stories and articles for children and young adults, and is a member of the West Virginia Writers, Inc. and the Society of Children’s Book Writers and Illustrators. In her free time, Suzanne enjoys traveling which often creates inspiration for her writing.